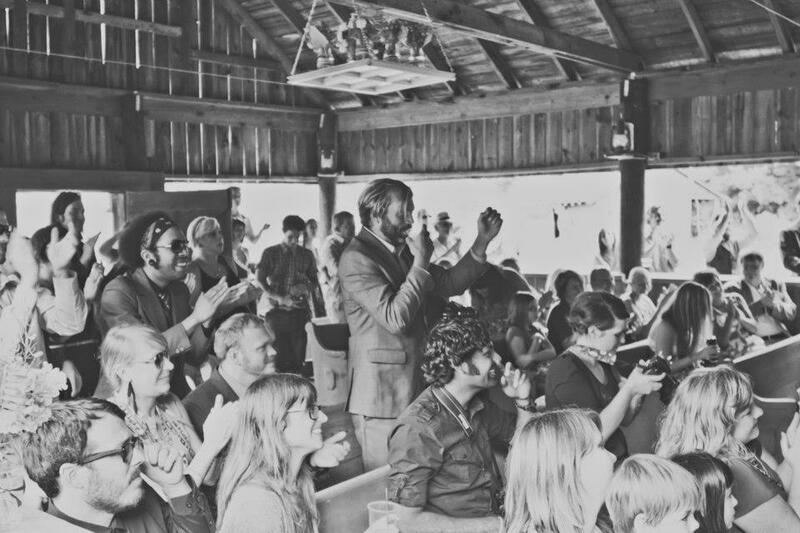 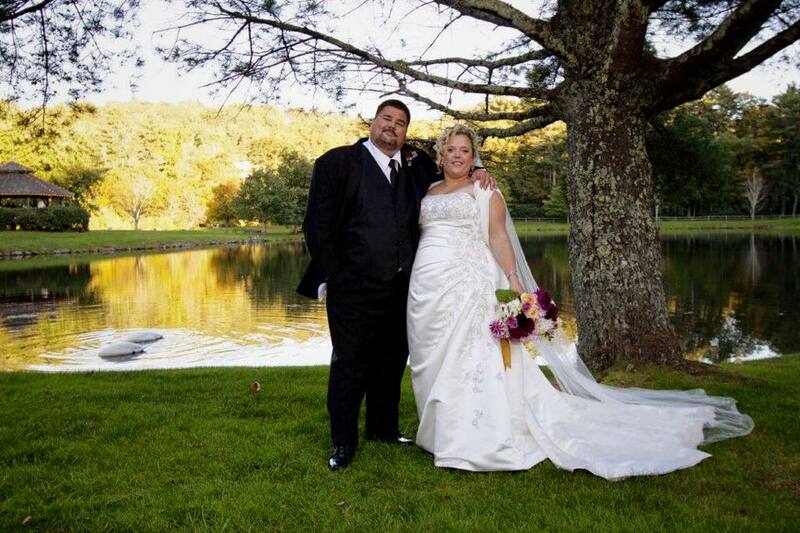 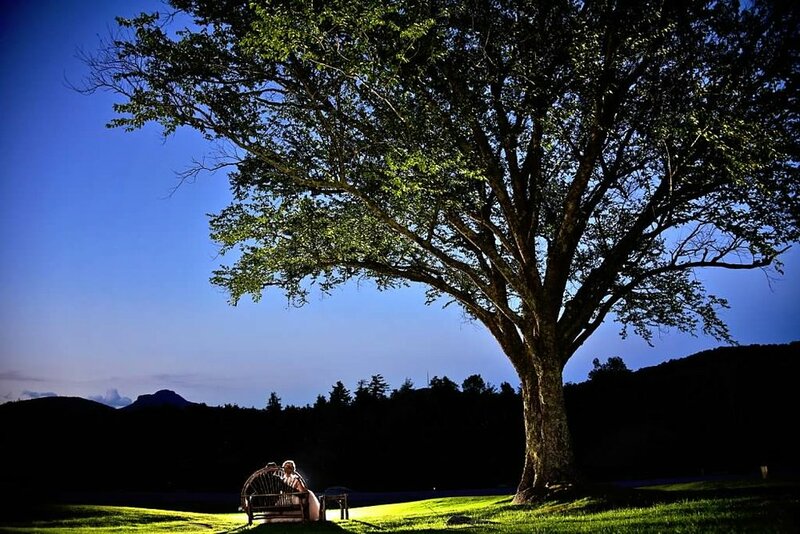 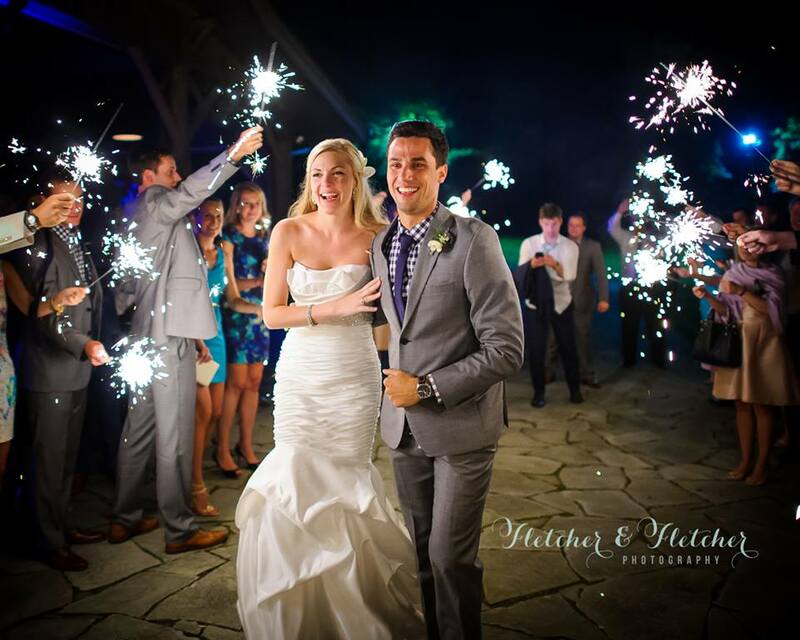 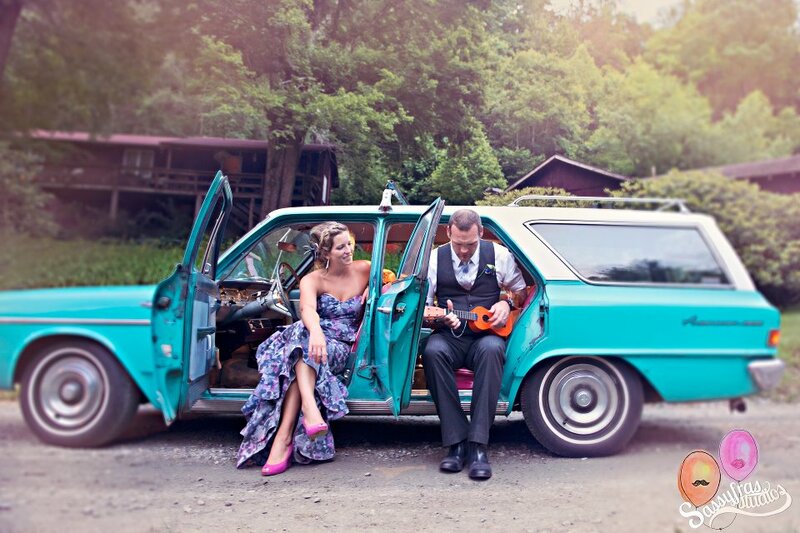 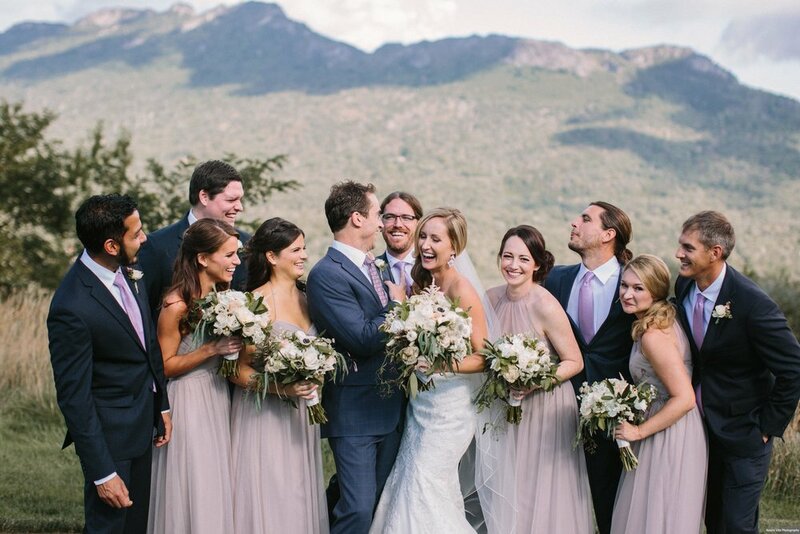 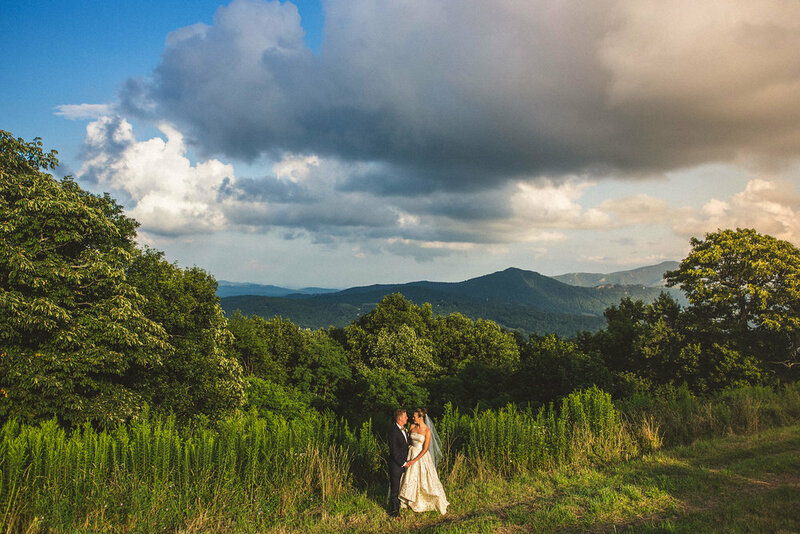 We had so much fun with Casie and Jake's wedding we want to travel off the mountain for weddings all the time!!! 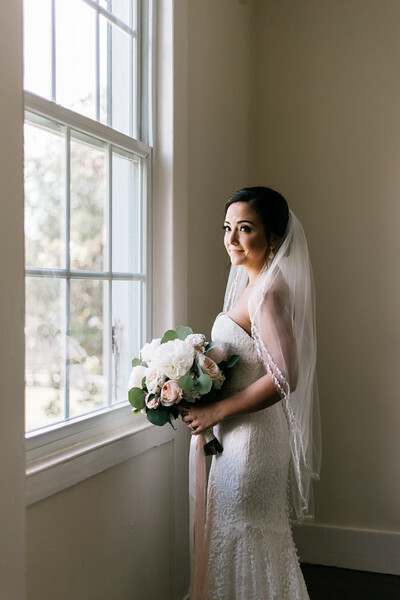 Especially for Langtree Plantation. 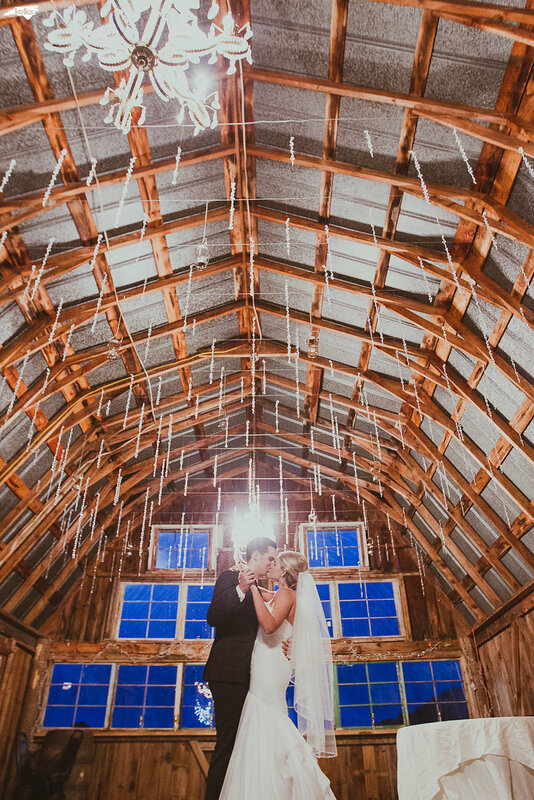 That venue is just fantastic all the way around. 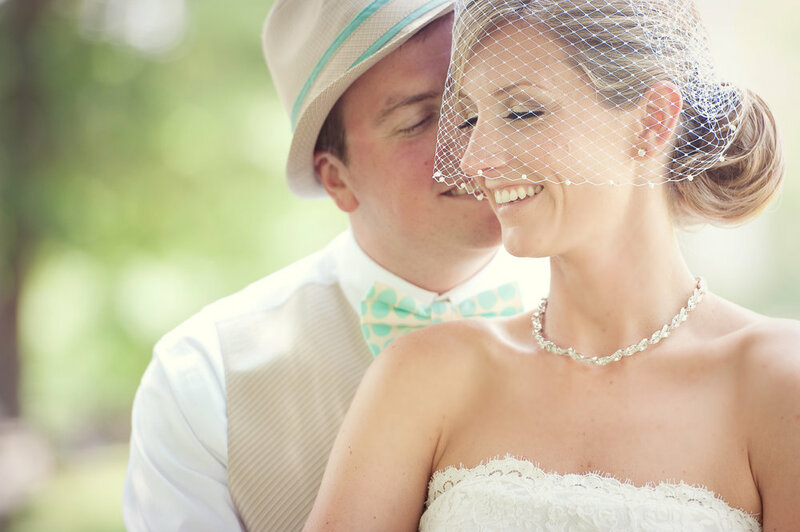 Actually all of the Charlotte area vendors that we worked with were really great. 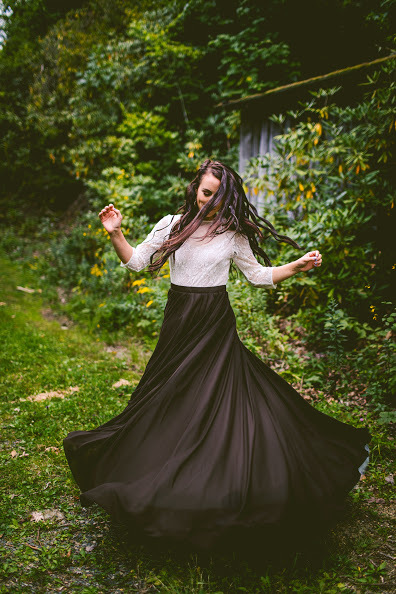 Casie was an absolute doll to work with. 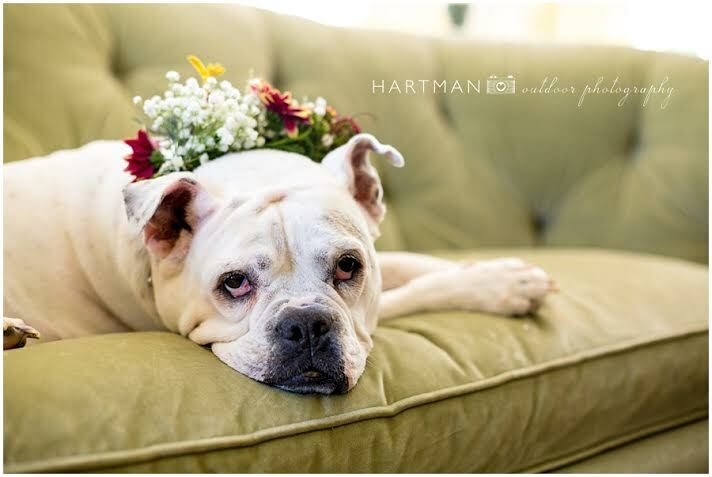 She was assertive and sure of what she wanted but also so laid back and fun to be around. 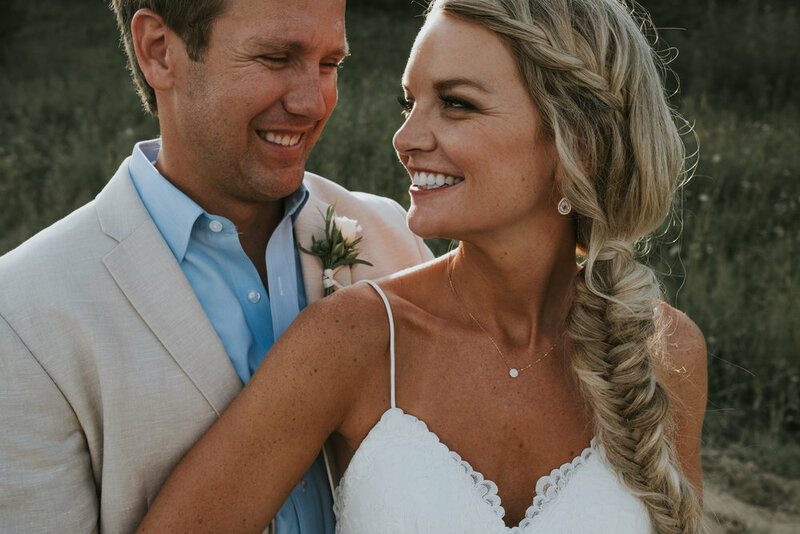 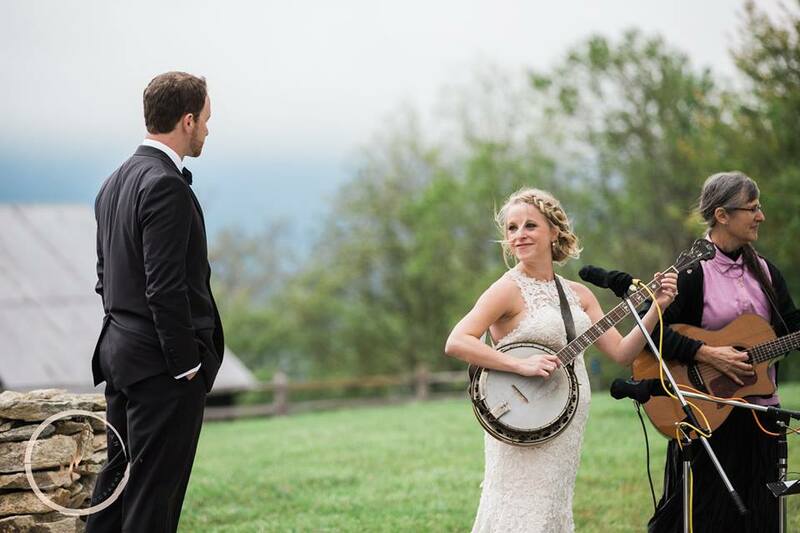 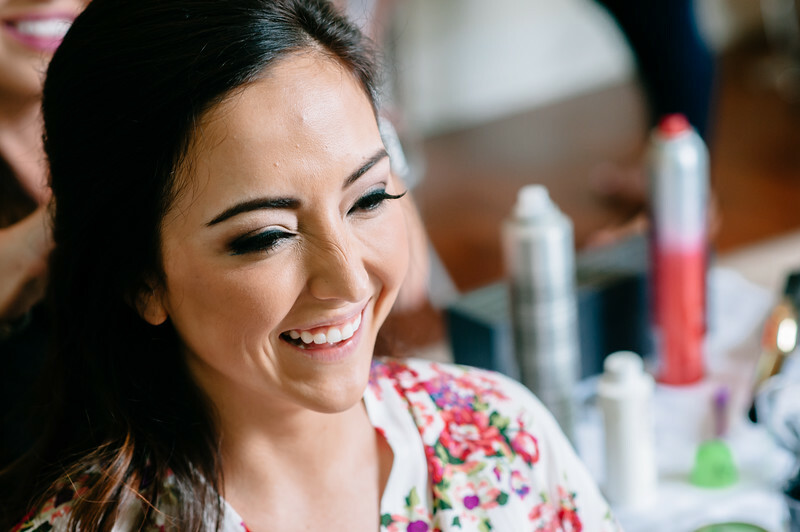 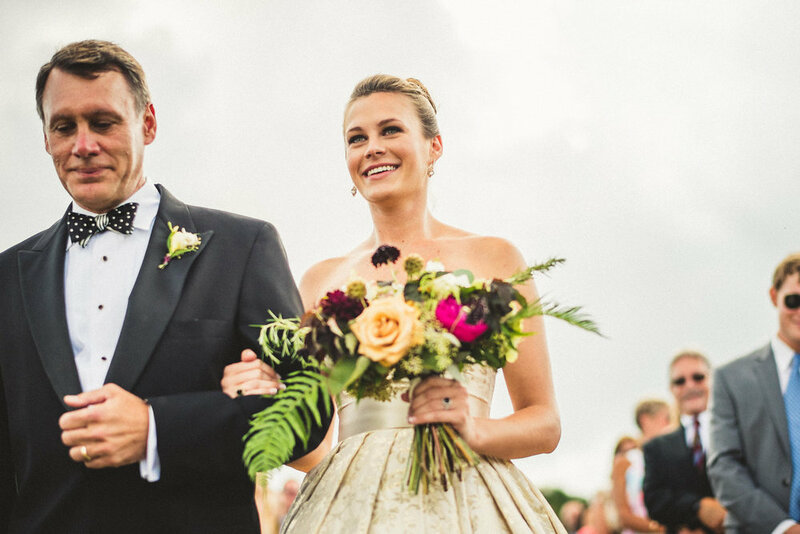 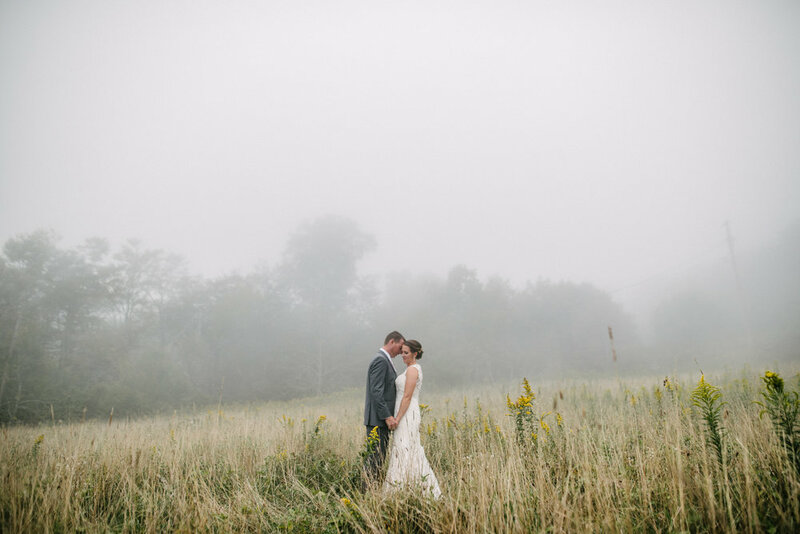 She and Jake's personalities complement each other perfectly and their wedding day was so dreamy. 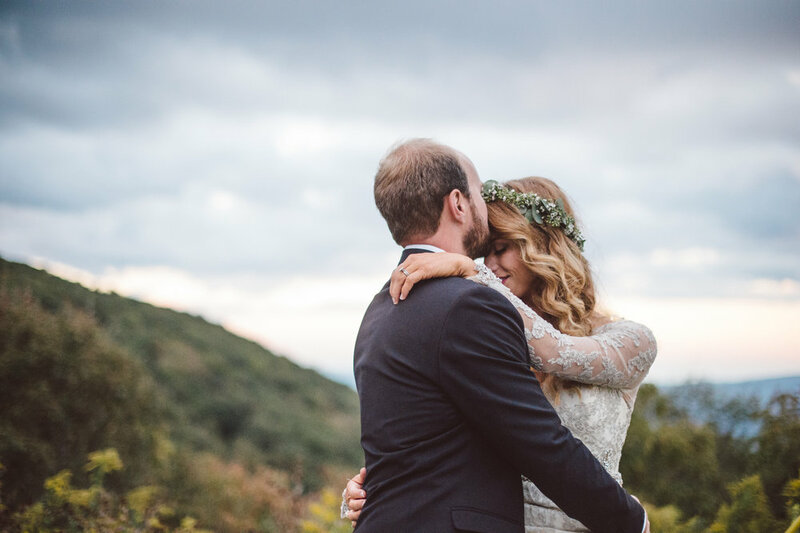 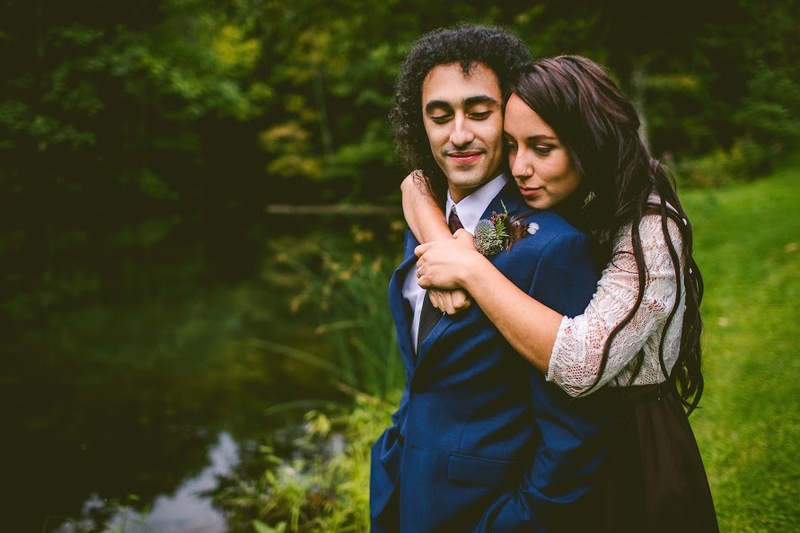 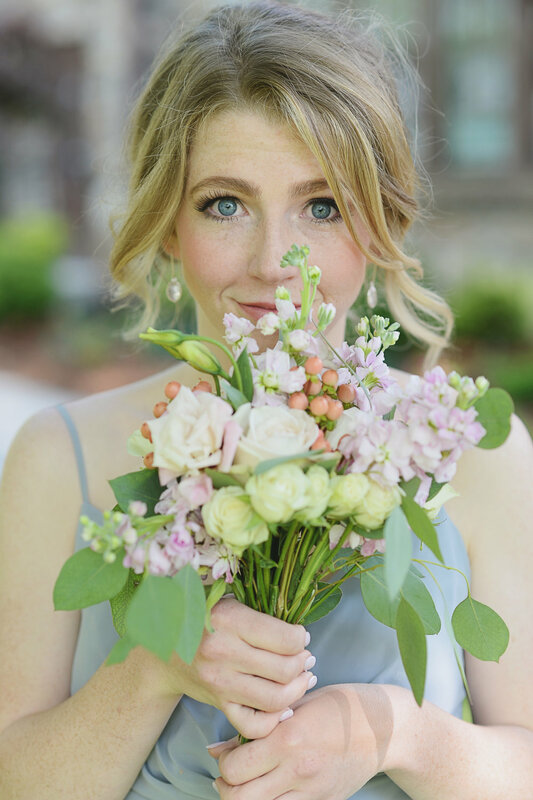 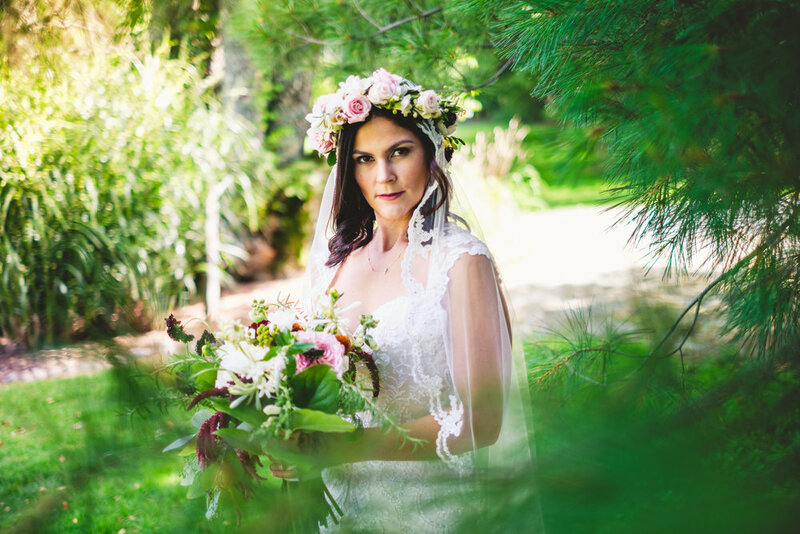 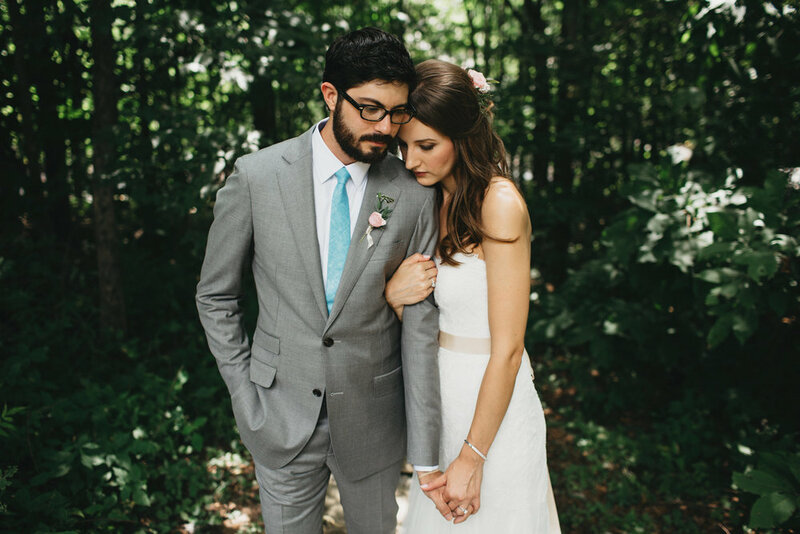 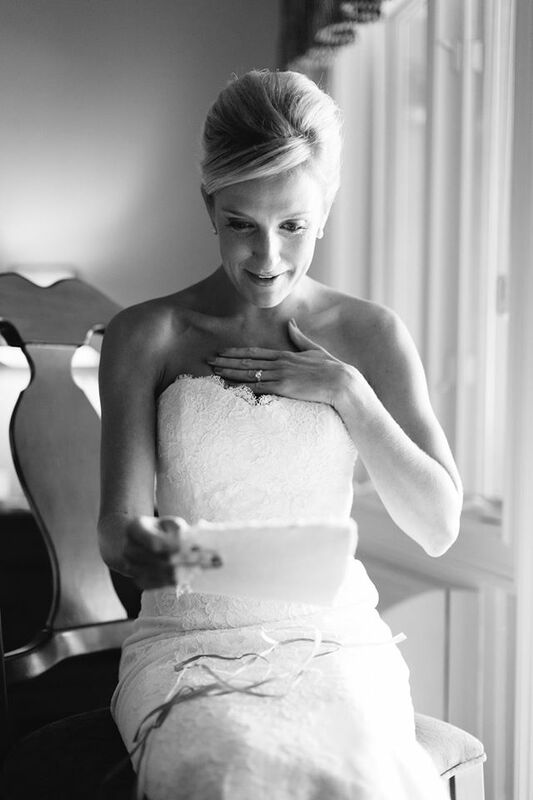 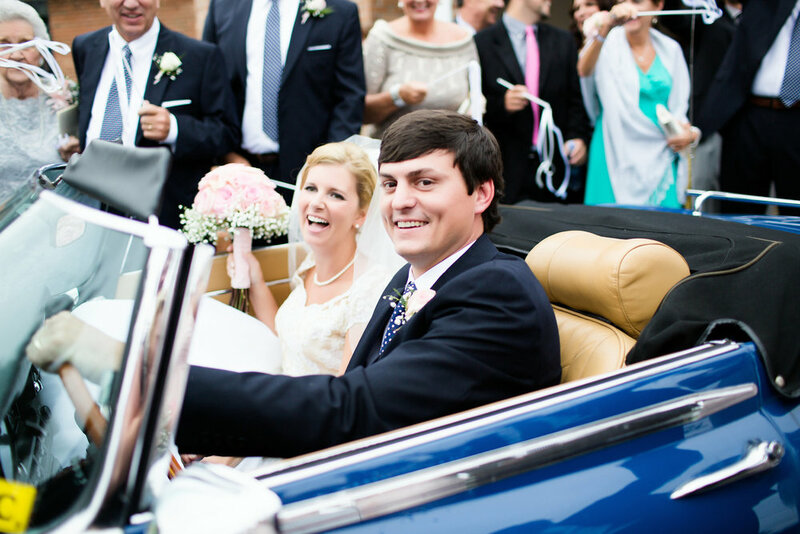 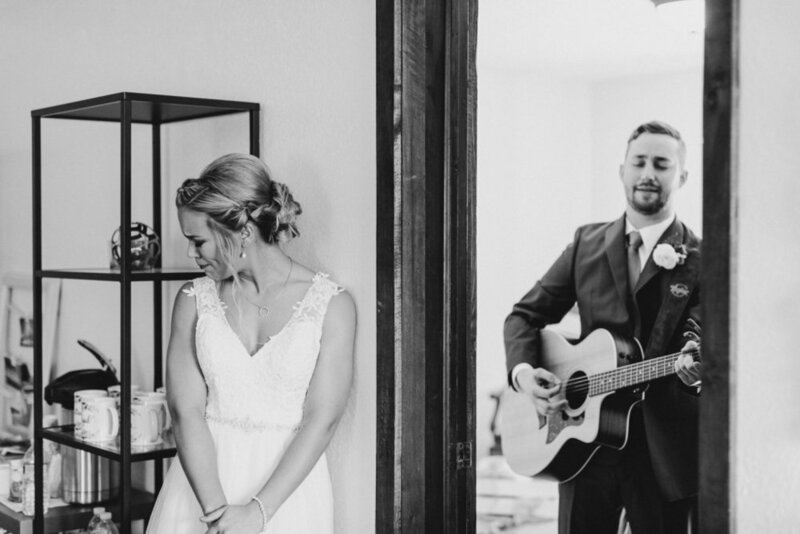 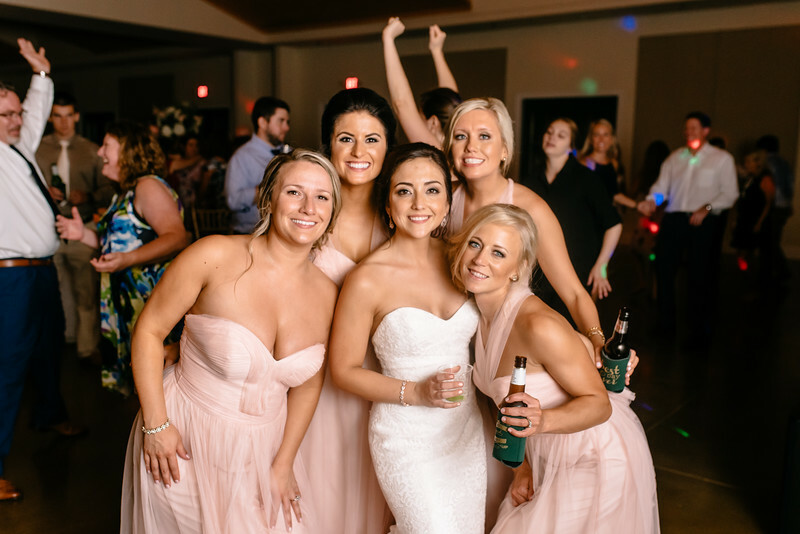 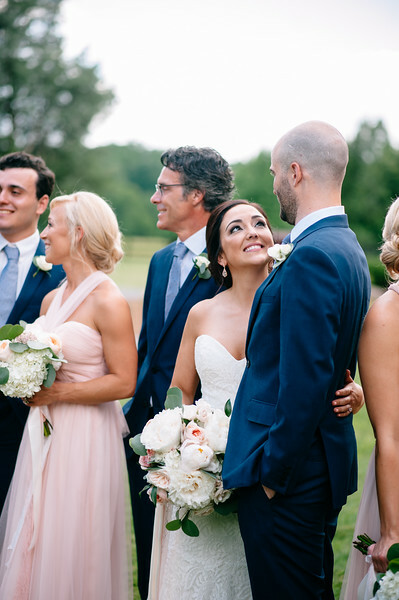 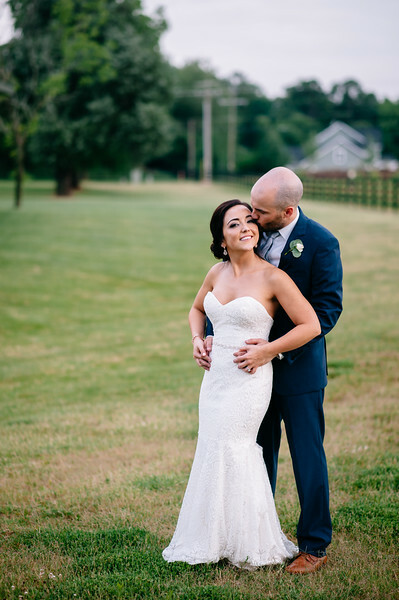 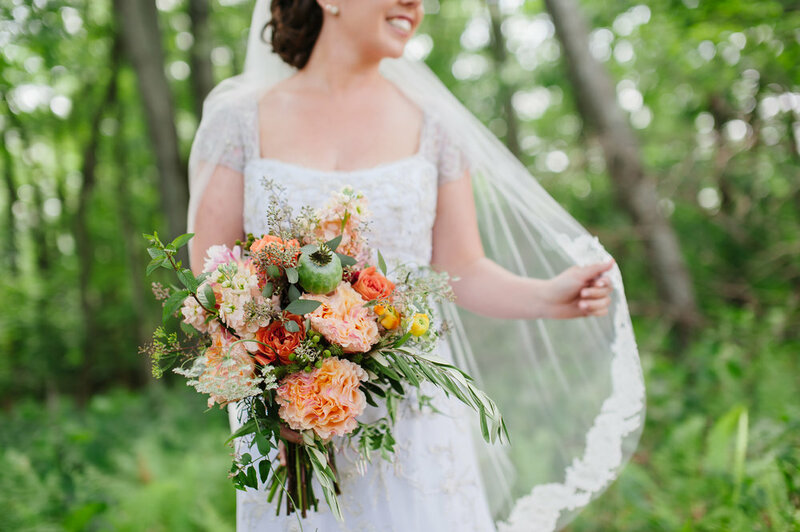 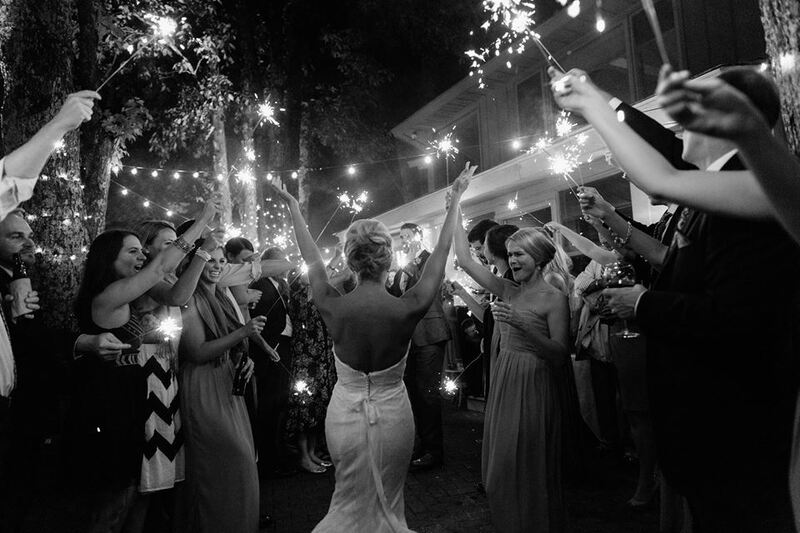 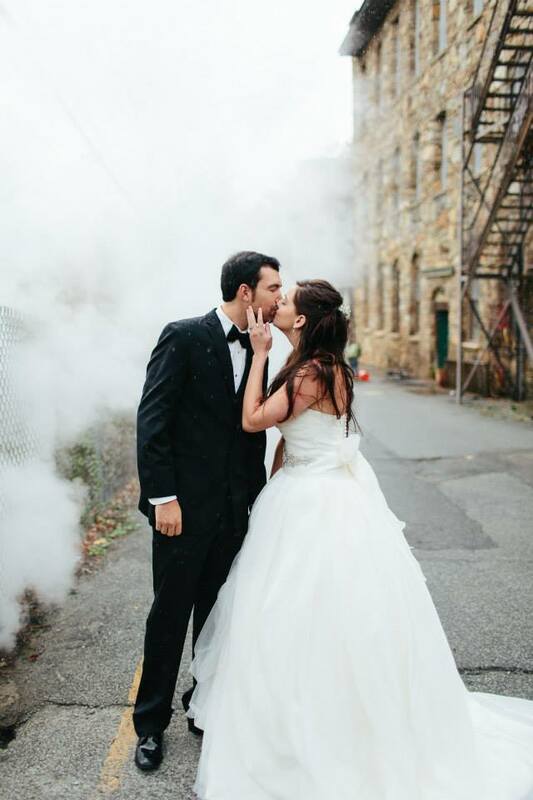 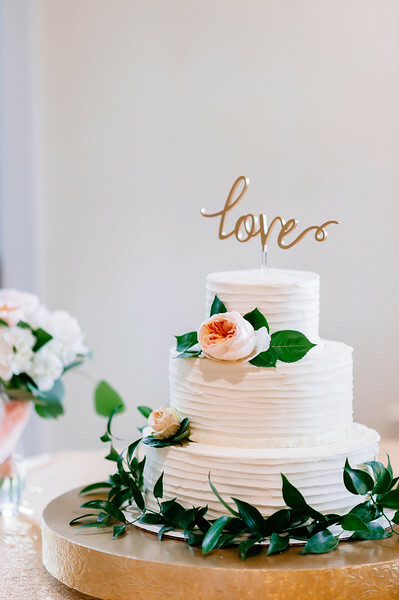 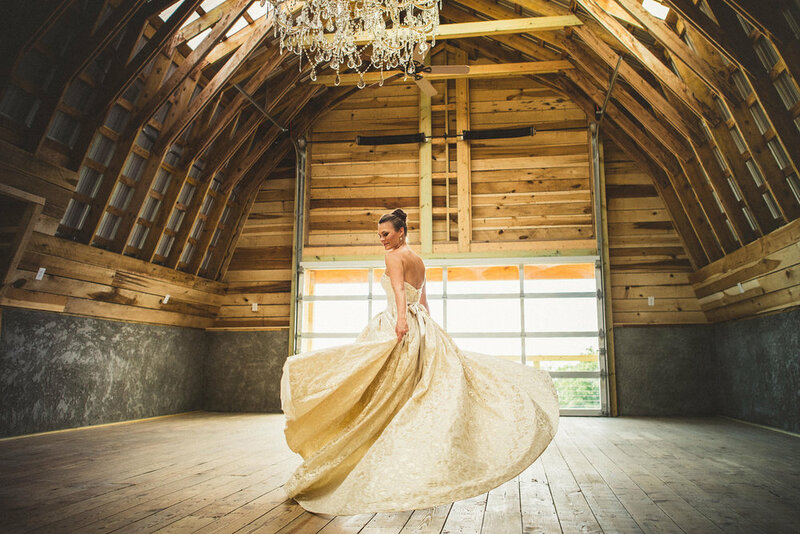 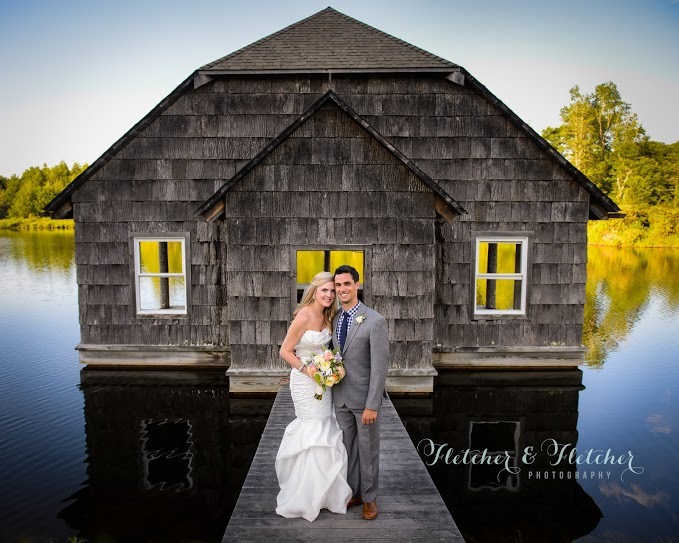 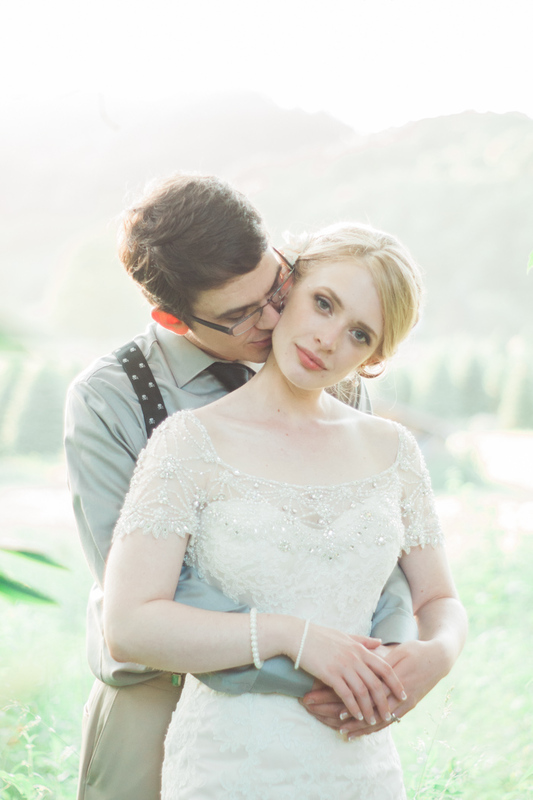 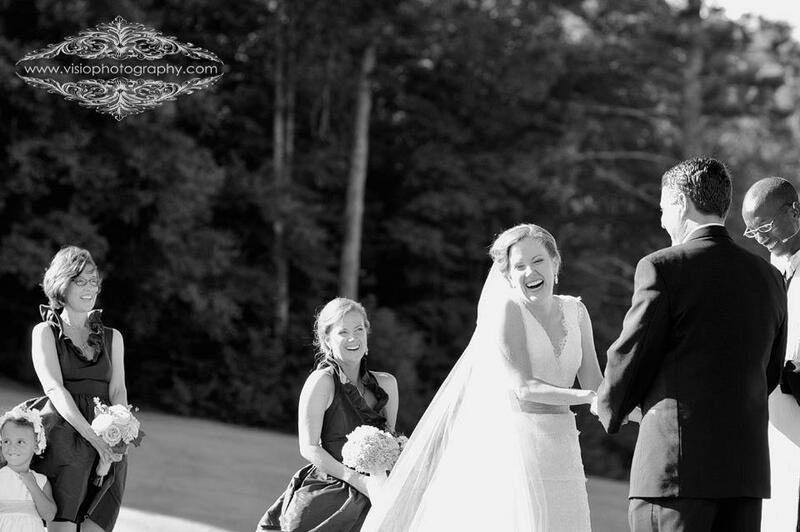 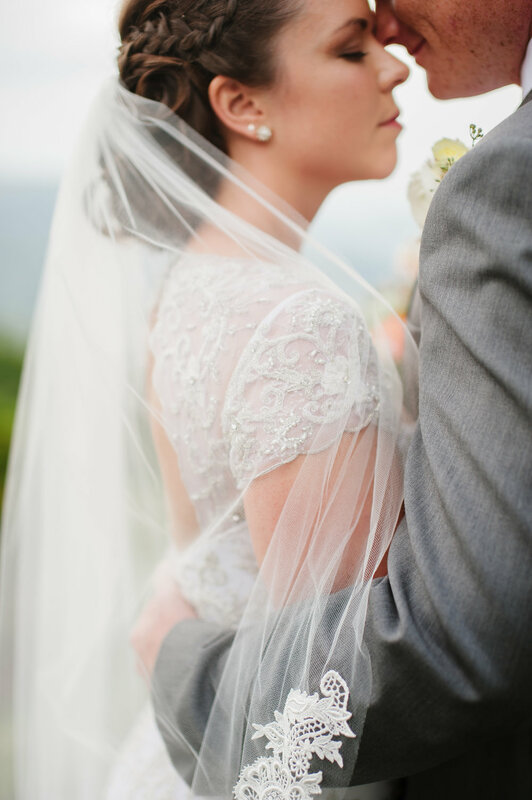 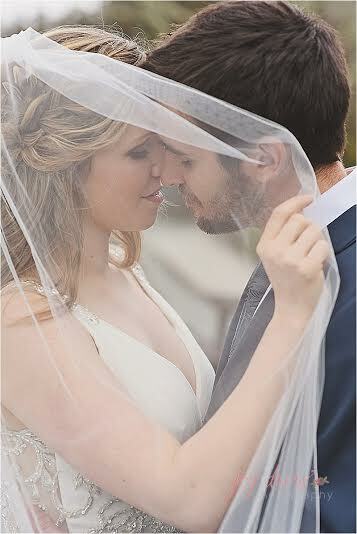 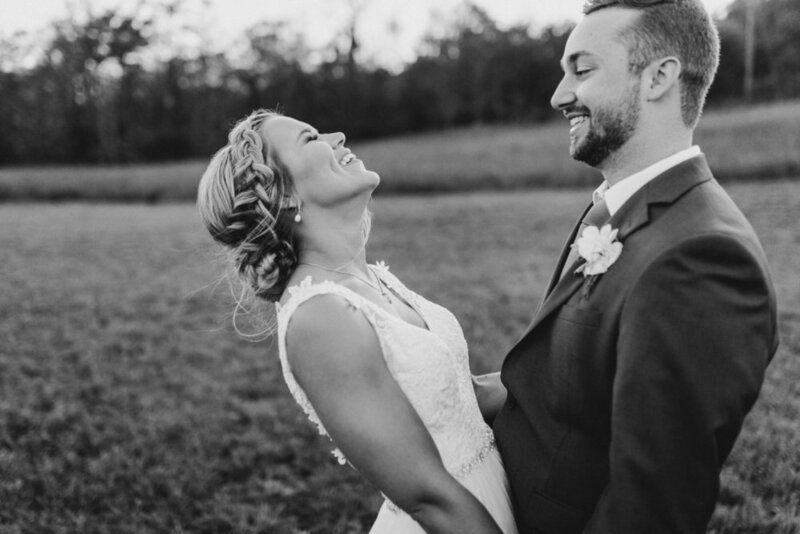 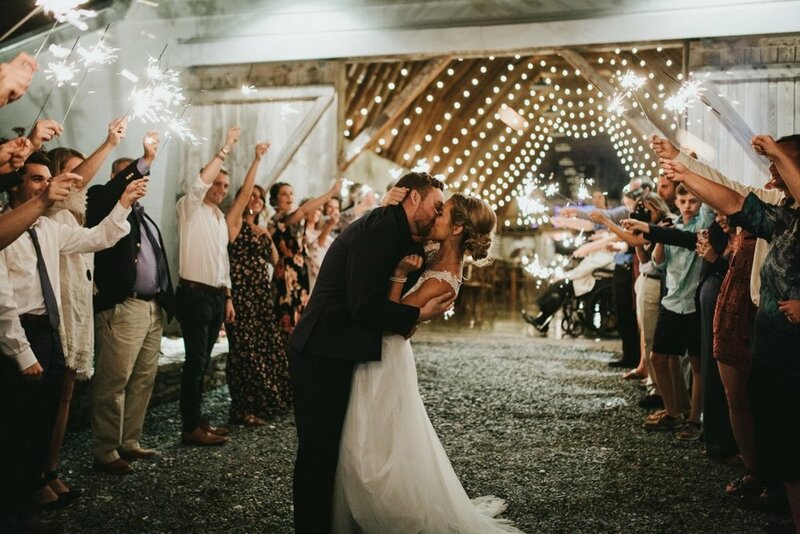 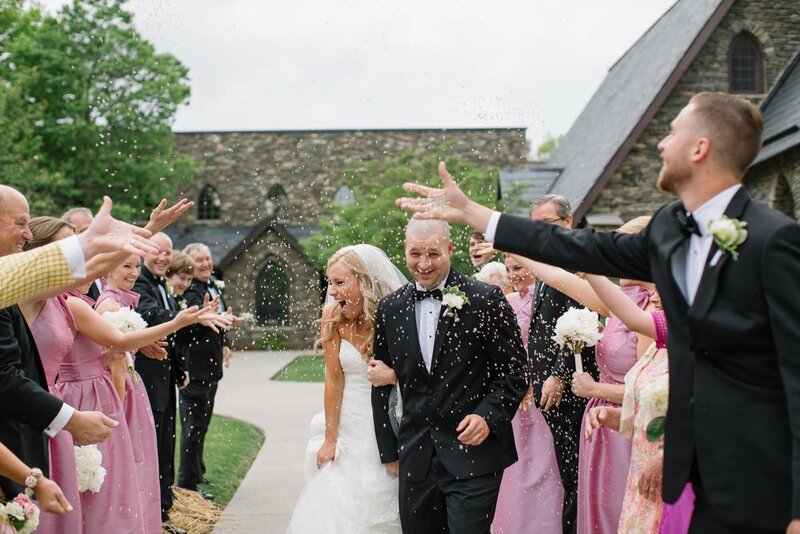 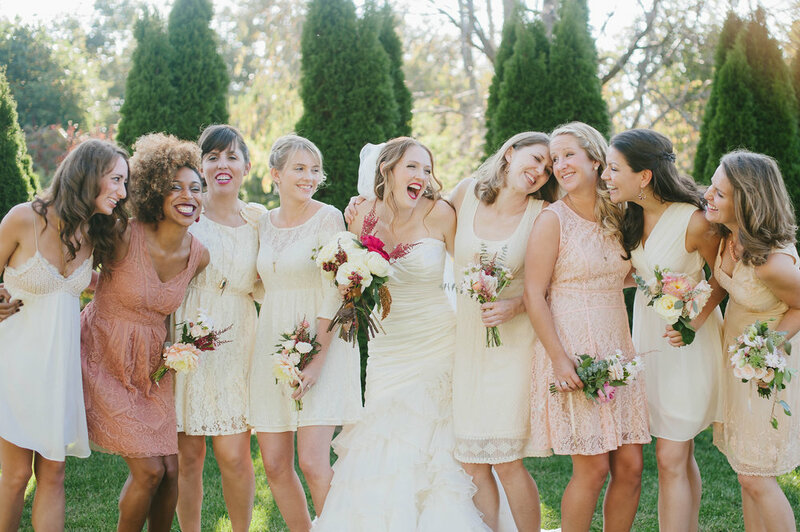 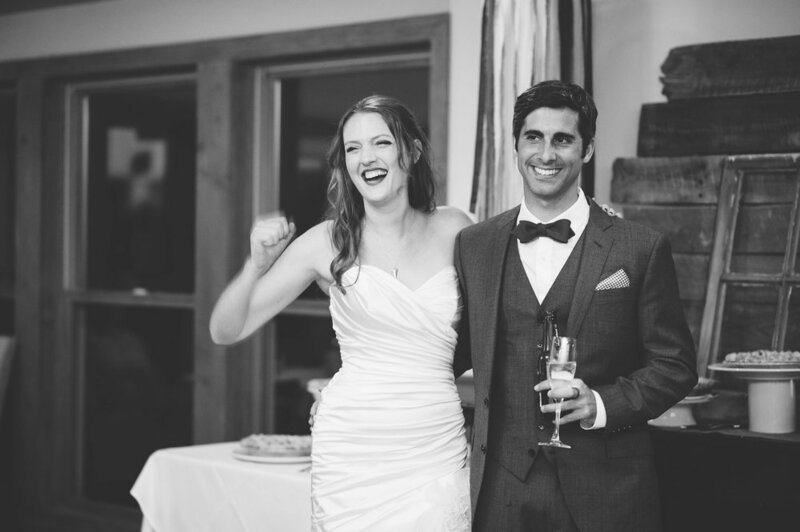 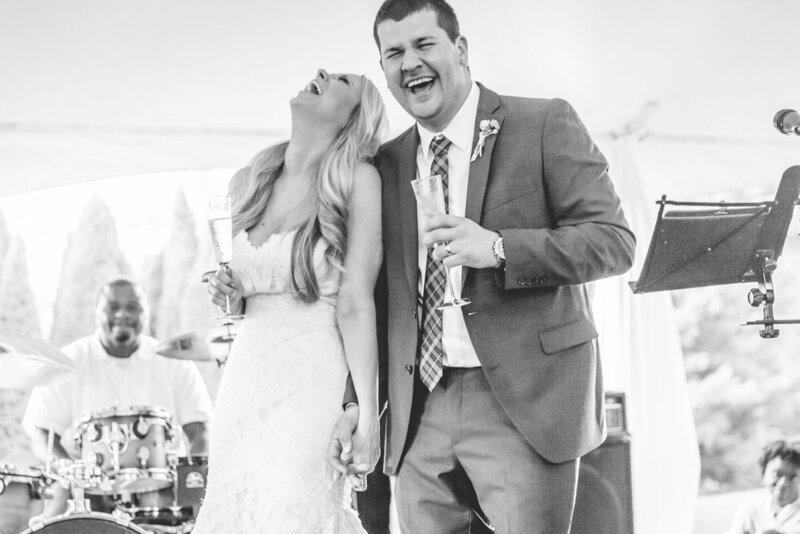 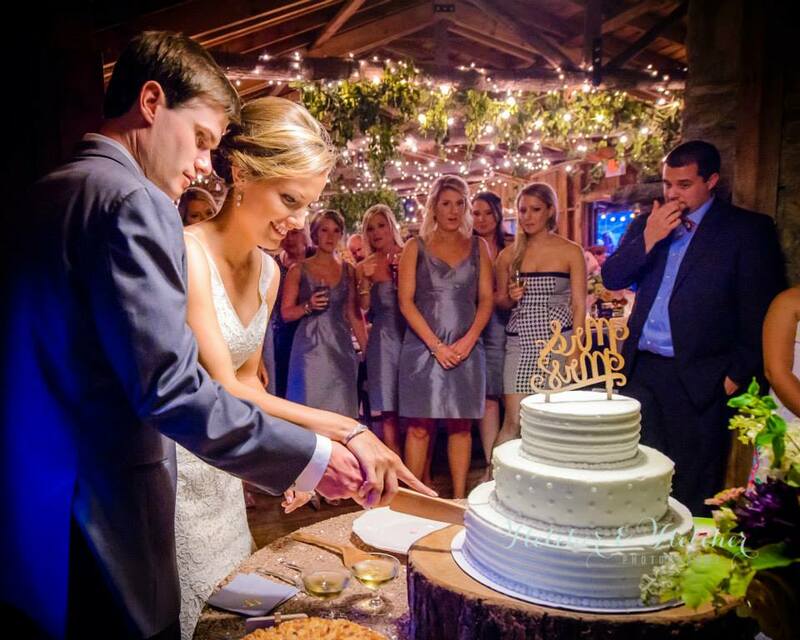 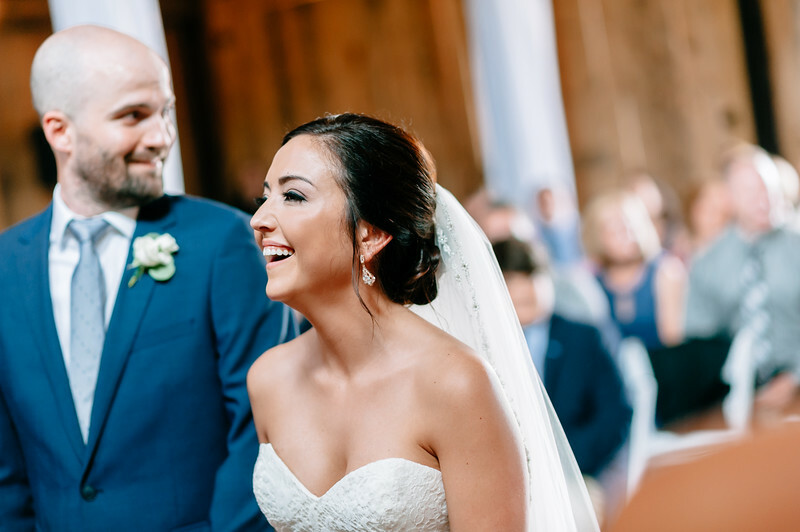 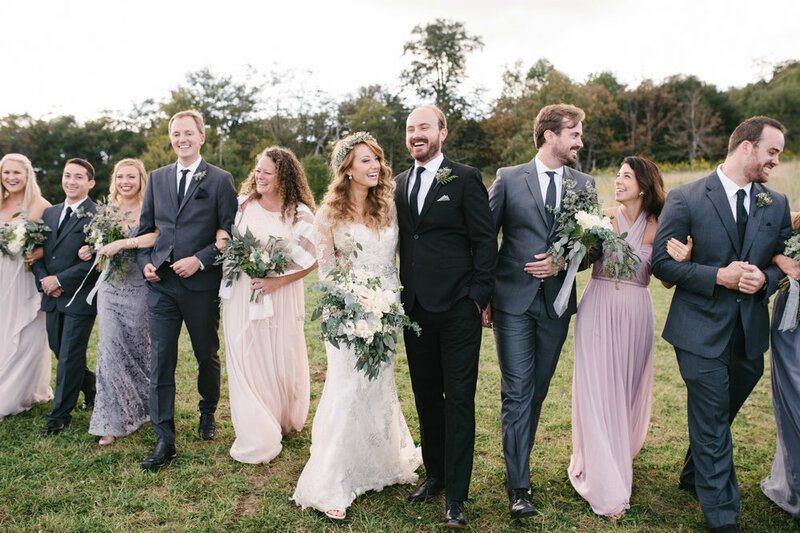 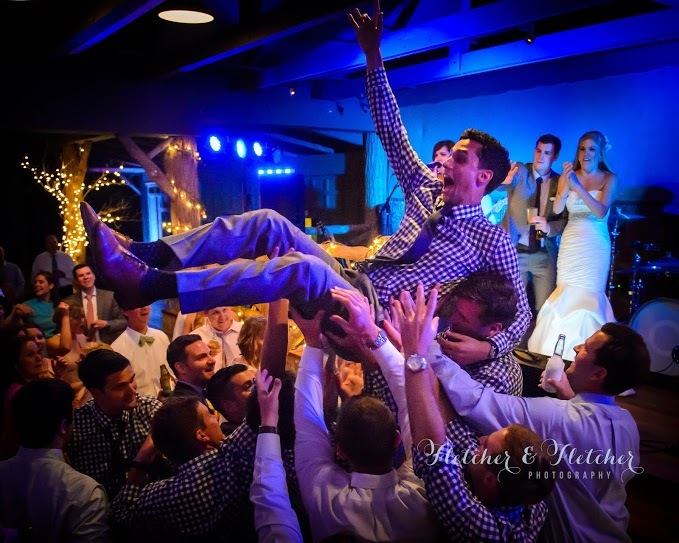 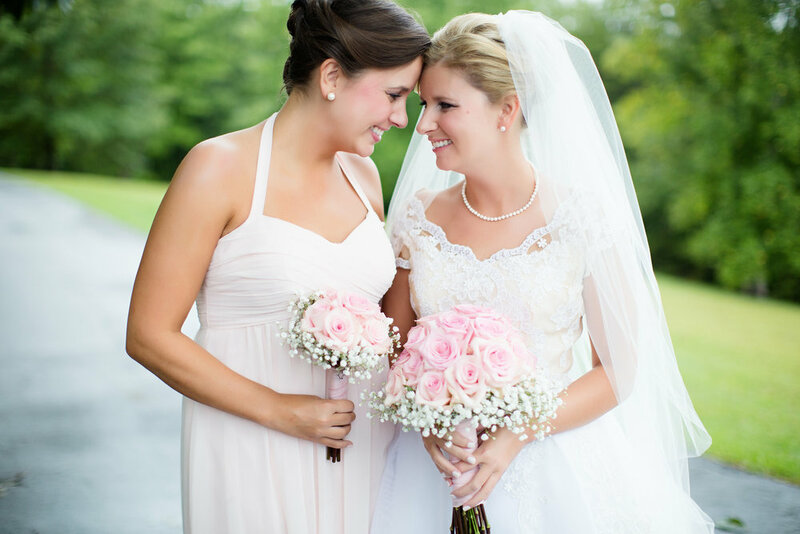 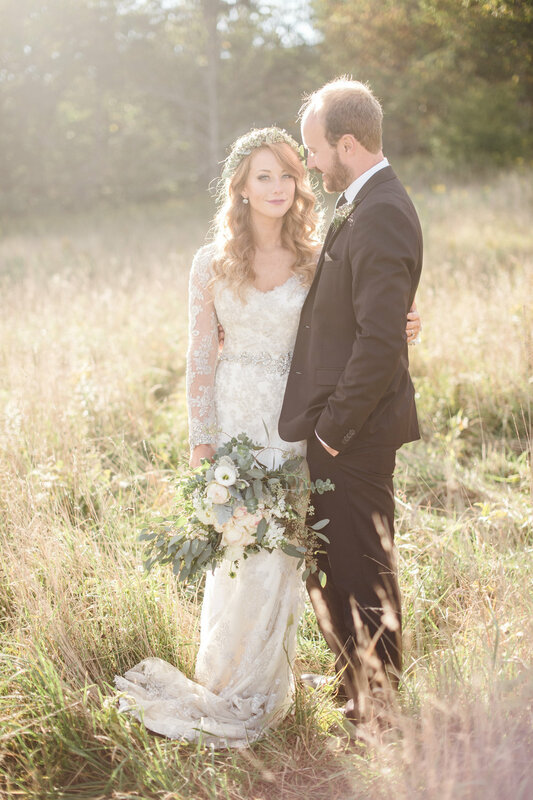 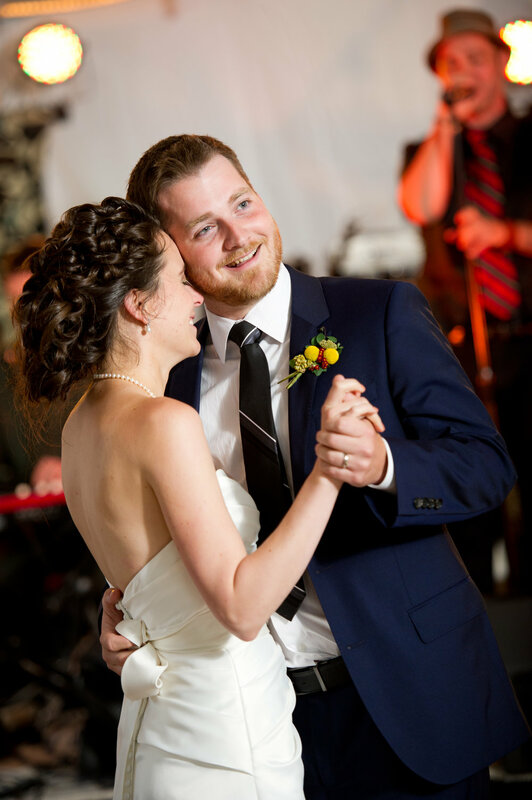 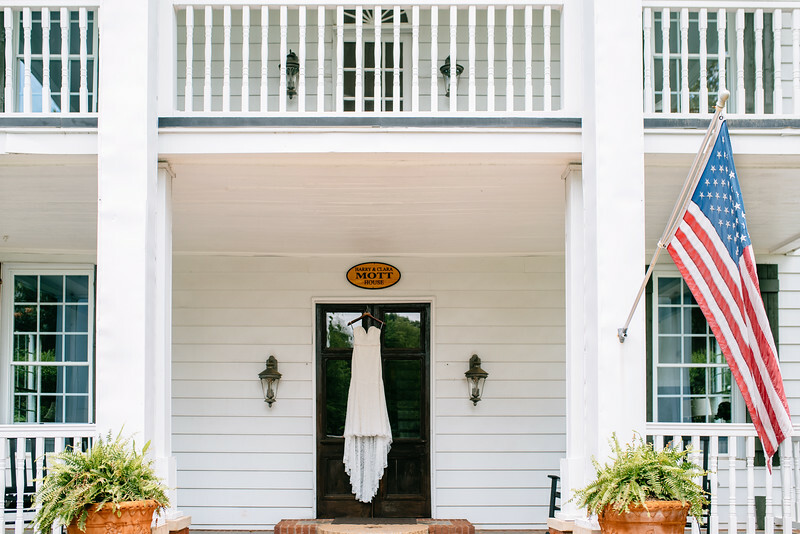 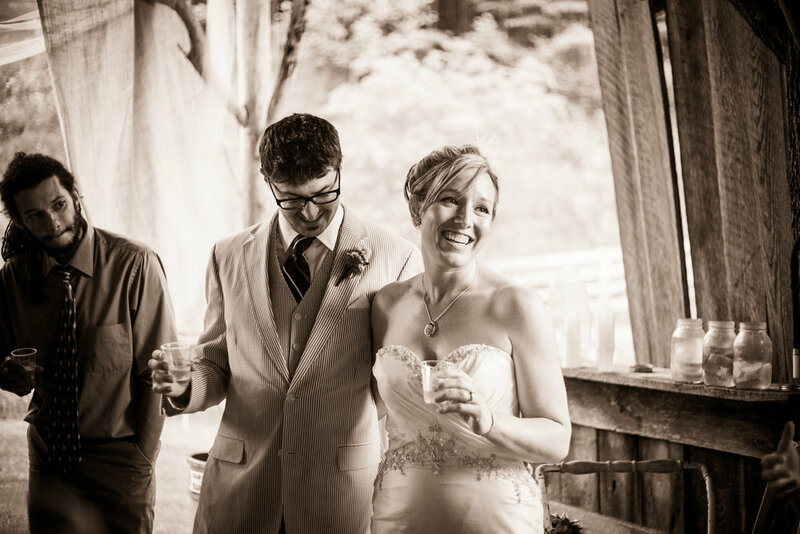 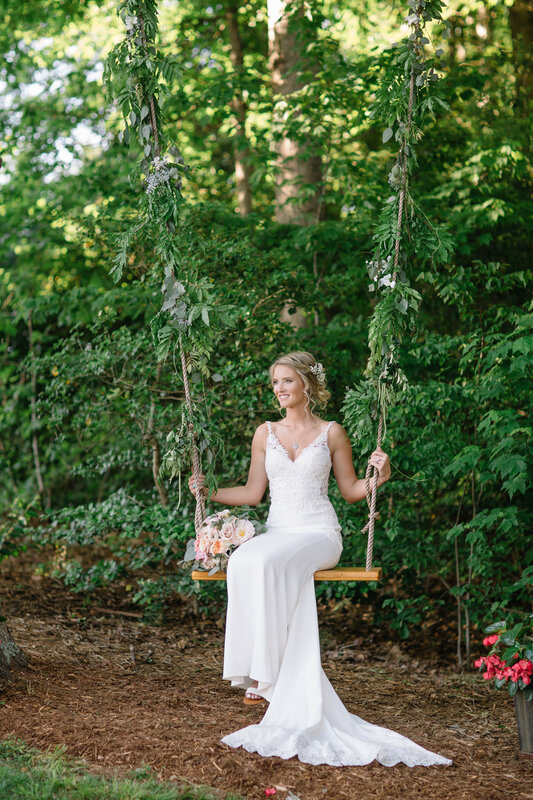 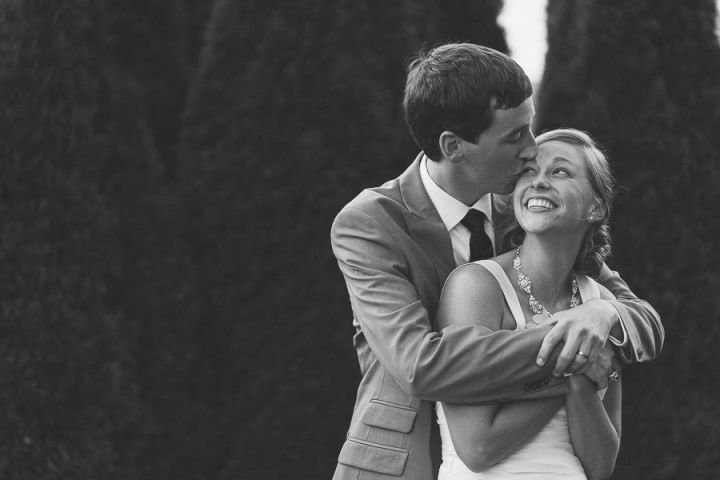 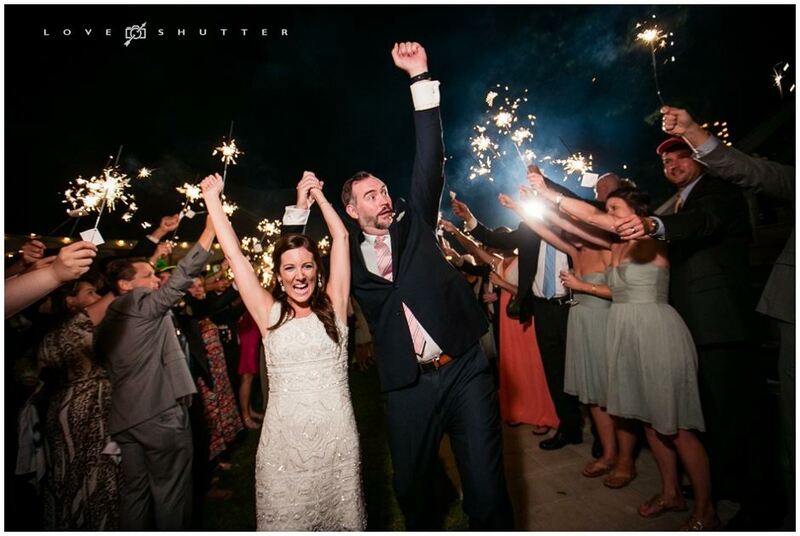 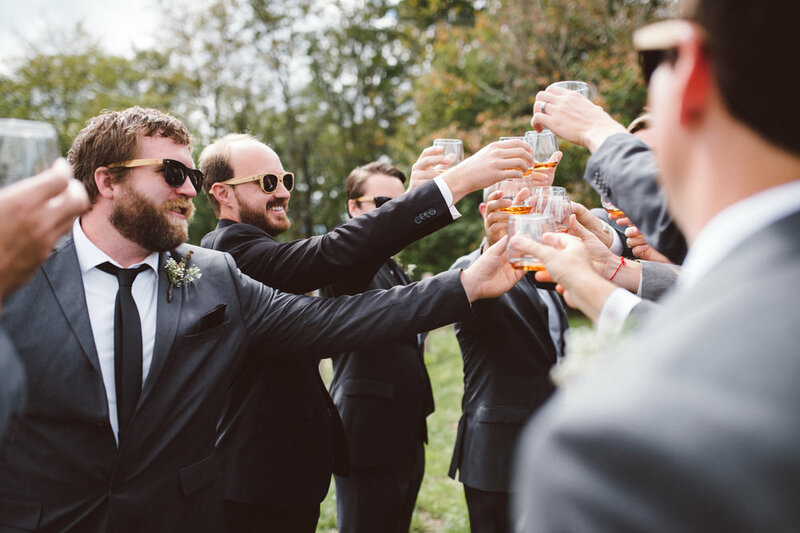 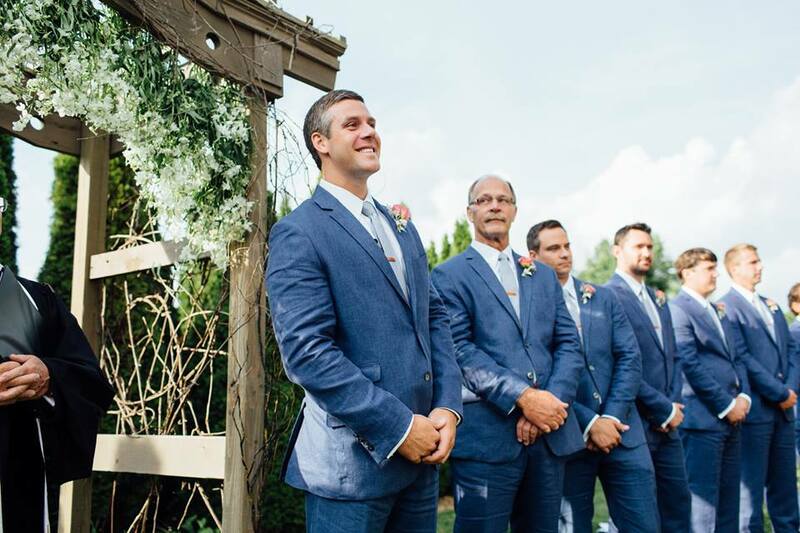 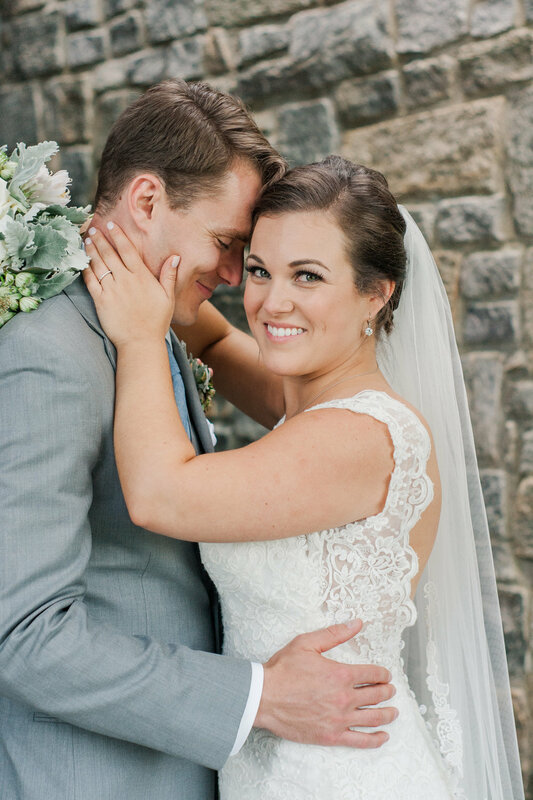 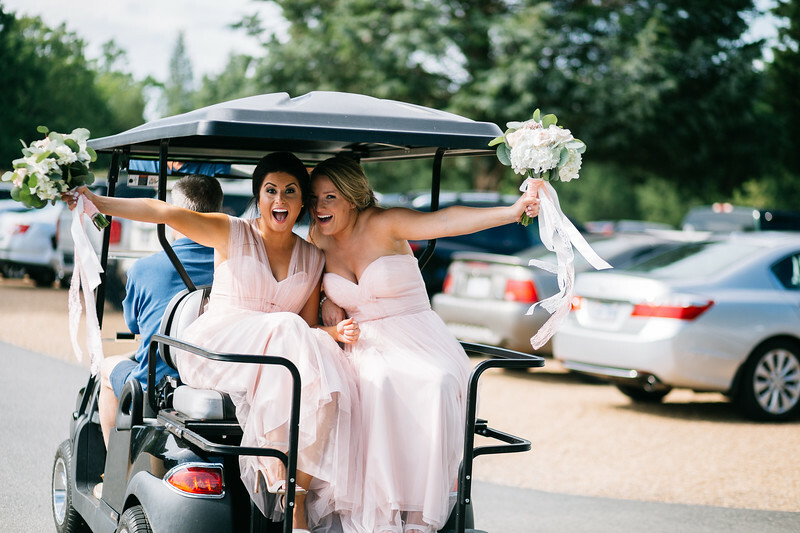 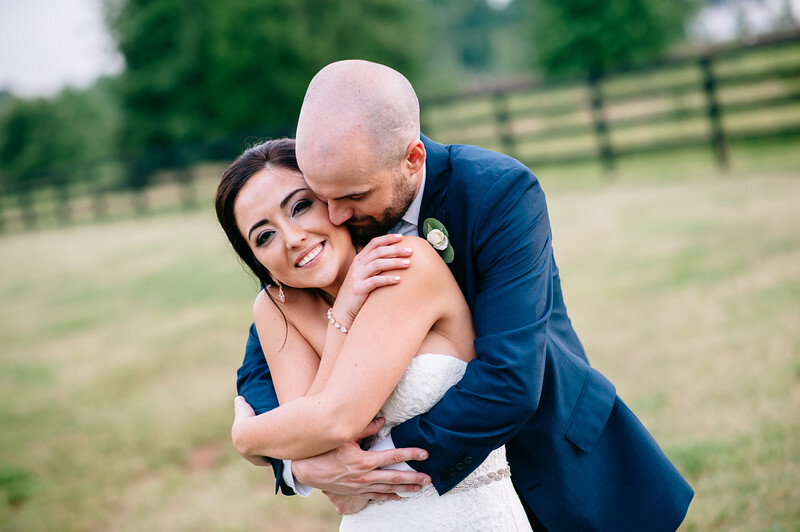 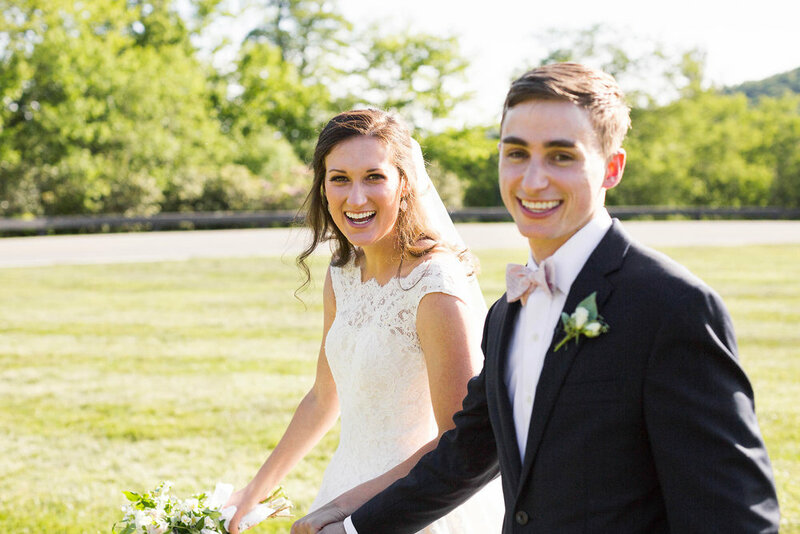 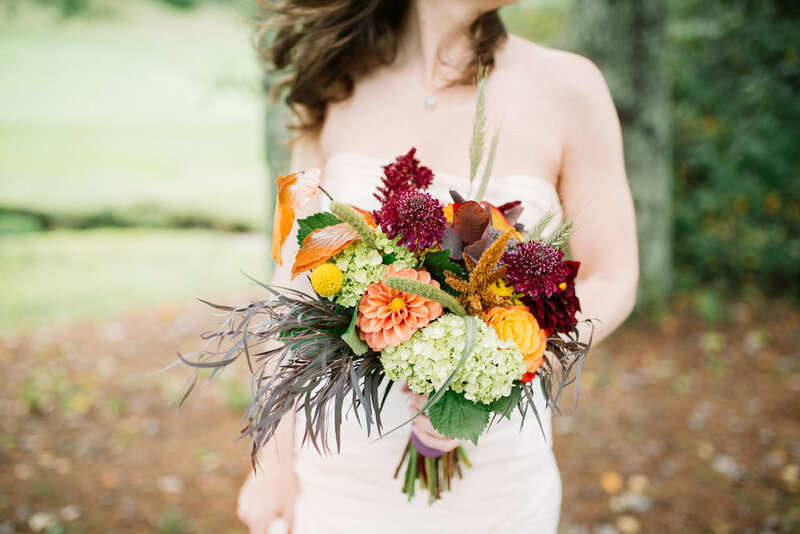 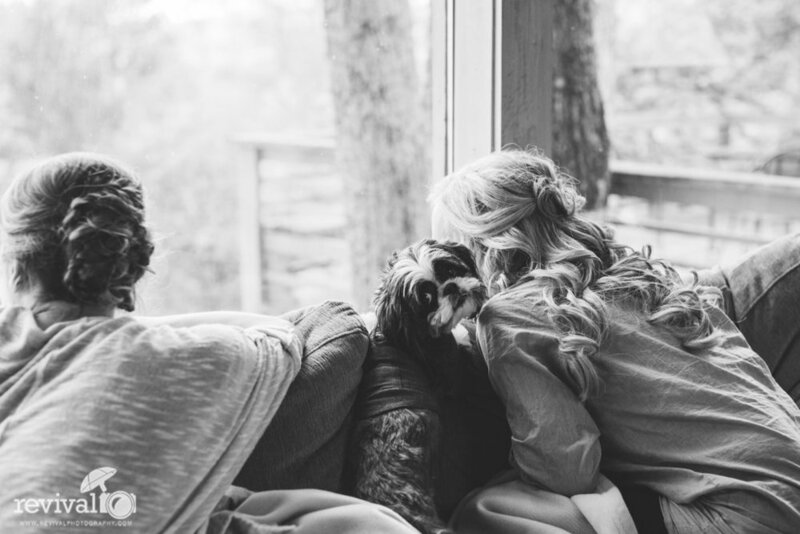 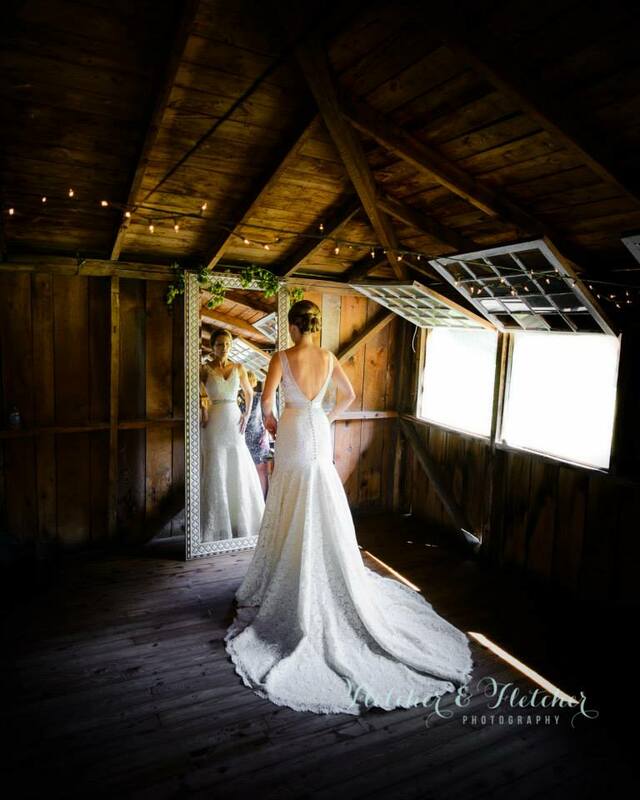 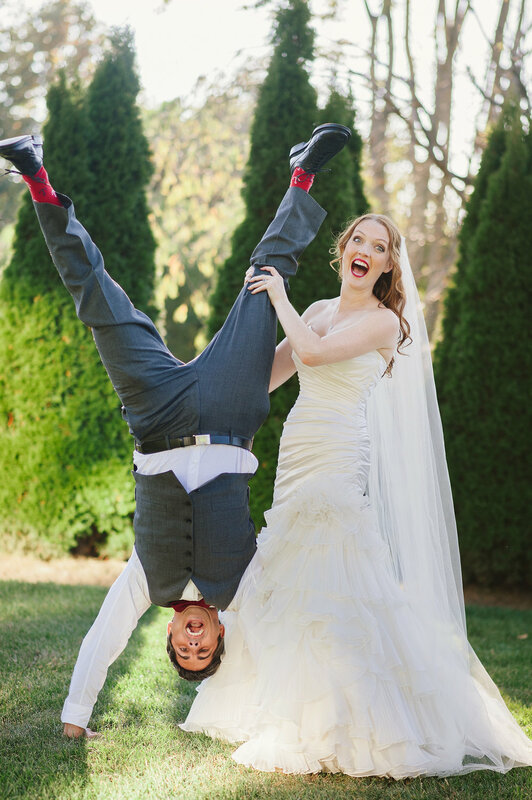 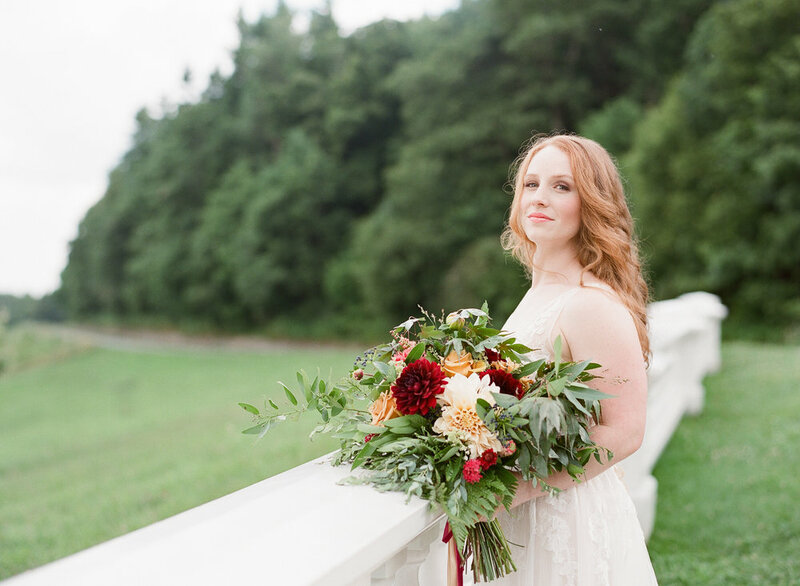 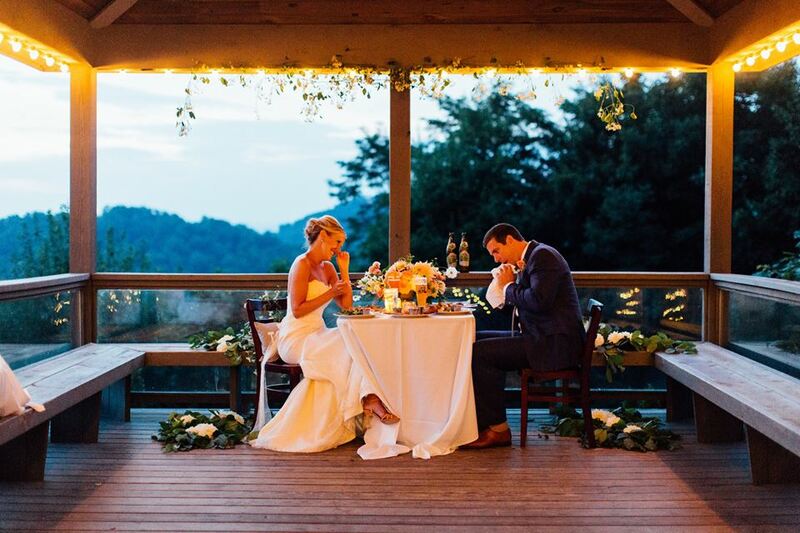 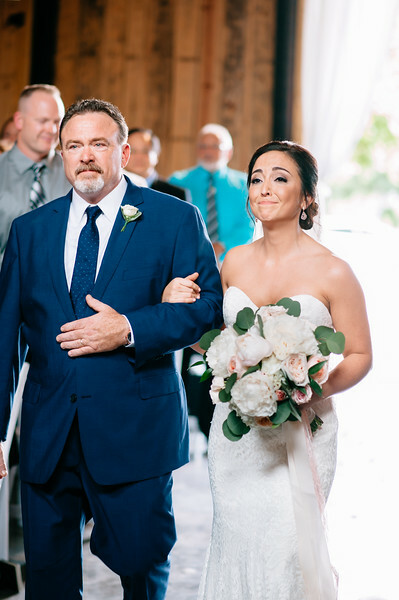 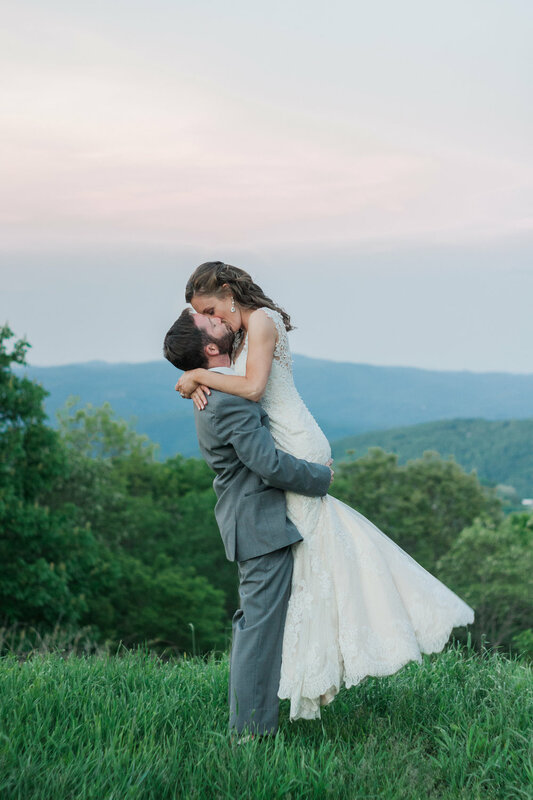 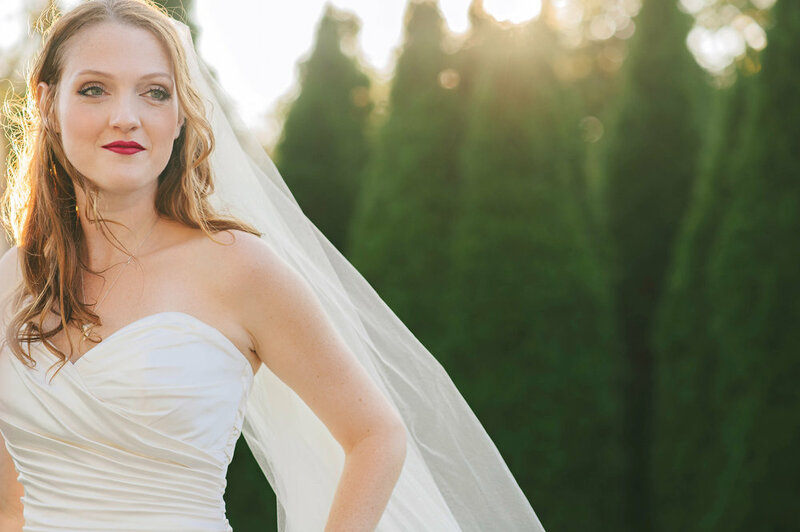 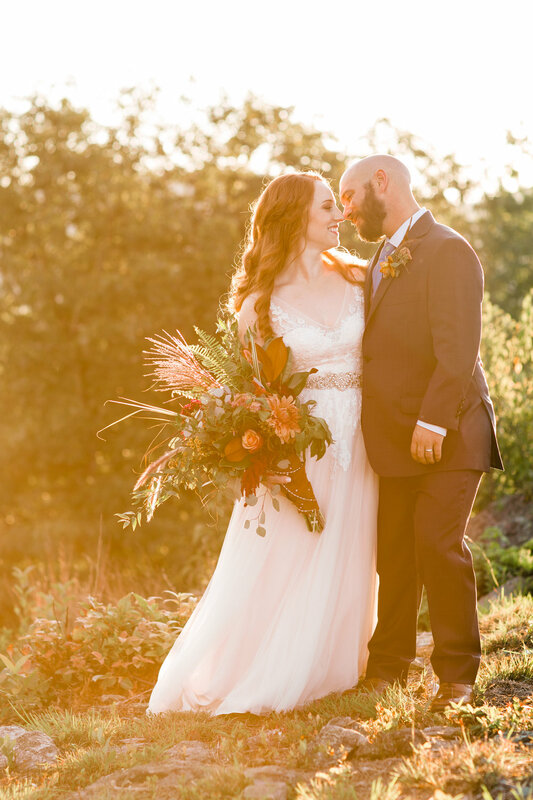 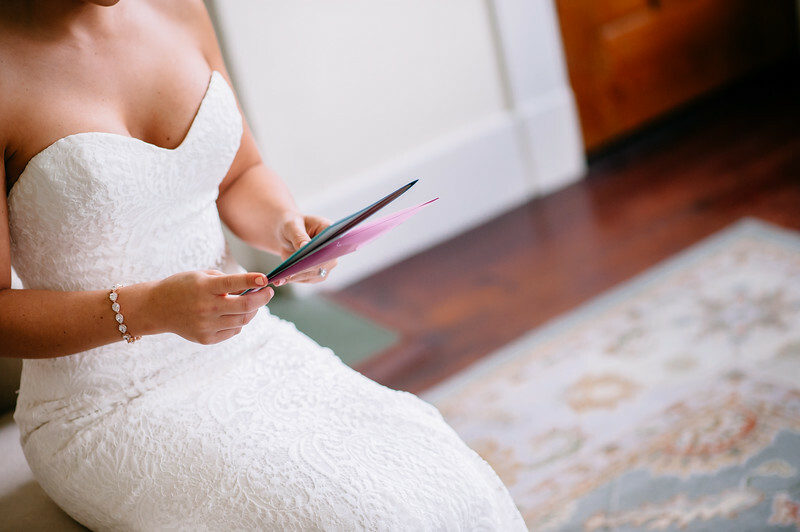 See the full gallery from Jennie Andrews Photography! 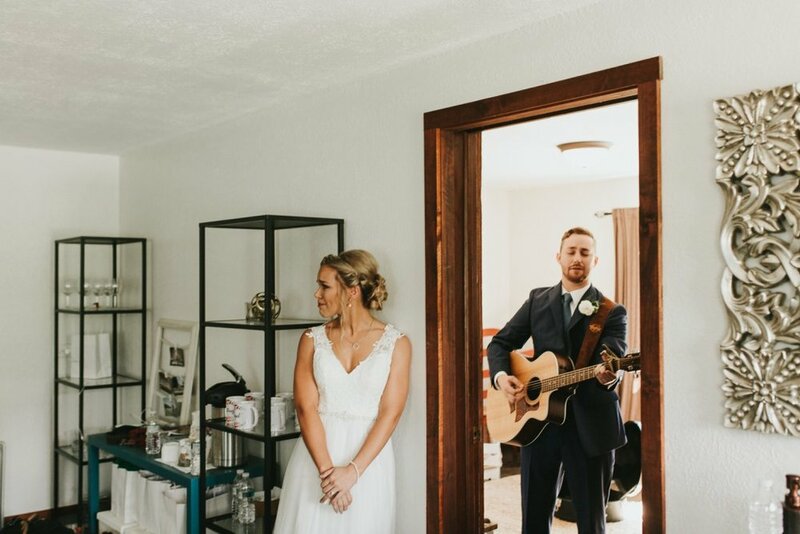 In love with everything about this shot!